Back in February during Toy Fair NY, it was announced that Hasbro would be the the master toy licensee for Saban’s Power Rangers. Hasbro will design, produce and bring to market a wide variety of toys and role-play items inspired by the long-running TV and movie series. Which in itself was a shock as Bandai, which also does the Super Sentai line of toys, was the primary on the Power Rangers line. However, with the exception of Japan and a small number of other Asian markets, where the franchise will remain with longtime partner Bandai. Under the terms of the agreement and in collaboration with Saban Brands, Hasbro will design, produce and bring to market a wide variety of toys, games and role-play items inspired by the franchise and its entertainment properties. 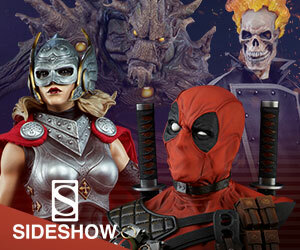 The first wave of products from Hasbro is set to launch in Spring 2019. The partnership is also the result of a long friendship between Goldner and Haim Saban which stretches all the way back to the earliest day of the Power Rangers franchise. Now fast forward to May 1st, it was announced that the companies have signed a definitive agreement for Hasbro to purchase Saban’s Power Rangers and several other entertainment brands, including: My Pet Monster, Popples, Julius Jr., Luna Petunia, Treehouse Detectives and others, in a combination of cash and stock valued at $522 Million. Following the bankruptcy last year of U.S. toy retailer Toys R Us, Hasbro seeks to reverse its losses. Hasbro profits from such franchises through the production of movies and TV series, allowing it to diversify its revenue beyond retail sales. Hasbro previously paid Saban Brands $22.25 million pursuant to the Power Rangers master toy license agreement that was scheduled to begin in 2019. Those amounts are being credited against the purchase price. Under the terms of the purchase agreement, Hasbro will pay an additional $229.75 million in cash and will issue $270 million worth of Hasbro common stock for the Power Rangers brand and several other entertainment brands. The agreement includes all related intellectual property, category rights and content libraries owned by Saban Properties and its affiliates. The transaction is subject to a number of customary closing conditions, including obtaining required regulatory approvals, and is expected to close during the second quarter of 2018. The transaction, including intangible amortization expense, is not expected to have a material impact on Hasbro’s 2018 results of operations. This deal marks the second time Saban has sold the Power Rangers. Back in 2001 "Mighty Morphin Power Rangers" was included in Saban's and News Corp.'s $3.2-billion sale of the Fox Family cable channel to Walt Disney. The franchise did not fare as well during the Disney Era of the franchise, but was still well regarded among fans. 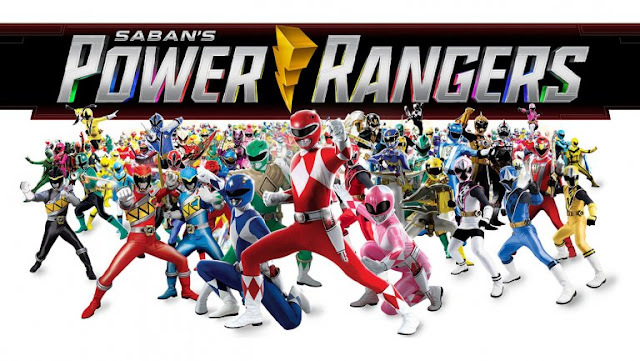 Disney sold Power Rangers back to Saban in 2010 for less than $100 million. 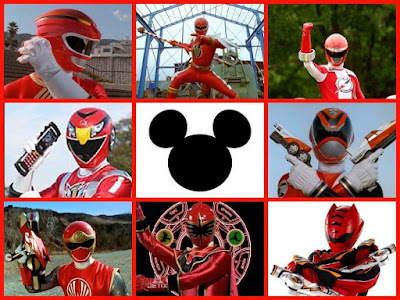 Red Rangers L to R: Wild Force, Dino Thunder, Operation Overdrive, SPD, Jungle Fury, Mystic Force, Ninja Storm, & RPM. Power Rangers, currently in its 25th season, has announced the next season of Power Rangers as Power Rangers Beast Morphers. Beast Morphers will begin airing in 2019 as this current season, Power Rangers Ninja Steel, comes to an end later this year. Beast Morphers marks the first time that Saban has actually went backwards on a Super Sentai season. 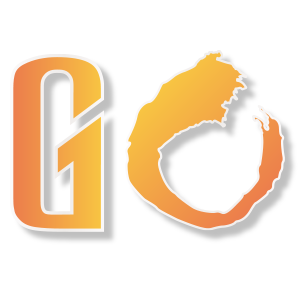 Beast Morphers is based on the Super Sentai Go Busters, which Saban skipped in favor of the dino Sentai Kyoryuger also known as Power Rangers Dino Charge in the west. This isn't the first time that Saban has skipped a super sentai series. Because the franchise is more toy centric, toy sales tend to be the benchmark on how successful a show is. Other times it could be what they find marketable. Go Busters was passed on previously because the following season Kyoryuger was a dino sentai, which was what Power Rangers started with when first aired so it was a slam dunk decision to go with. ToQger was passed on in favor of Ninninger, Ninja Steel, because it was a Ninja sentai that was more popular and they've done well with like Ninja Storm. ToQger was a train centered sentai which appeals more to Japanese audiences, but that season still did not perform as well as hoped. Will Power Rangers continue as a live action series after 2019 or will Hasbro go the animation route remains to be seen. I think it would be great to see Power Rangers animated and go back even further in the Super Sentai series starting with Sun Vulcan. Or just animate the past series that were never adapted for American television. The original Saban/Toei deal did not include any of the movies related to Super Sentai, it could be in Hasbro's interest to get those movie rights considering certain rangers and zords were exclusives to the movies. 2019 will be a very interesting year for fans of Power Rangers.